This unmodernised four bedroom family house (1635 sq ft) offers spacious living accommodation and entertaining space. 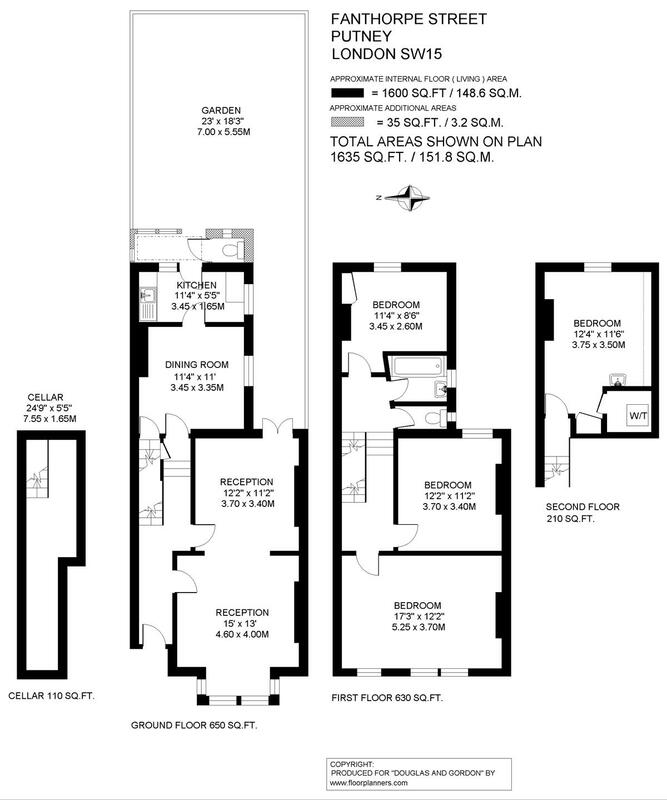 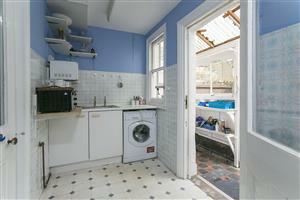 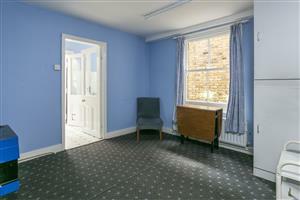 The ground floor comprises a kitchen and separate dining room with space for a dining table. 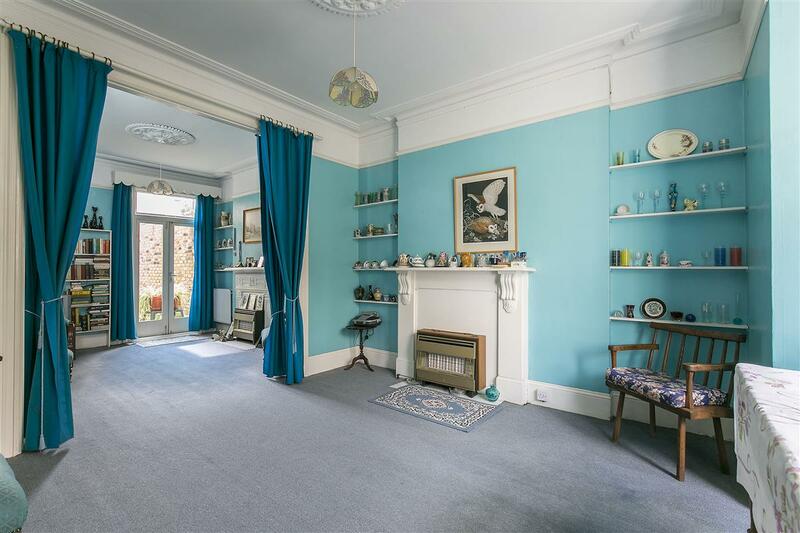 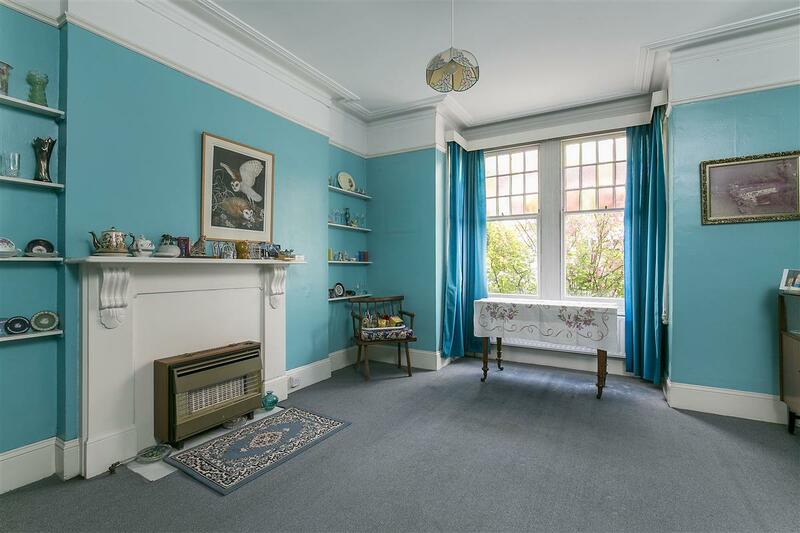 A large double reception room features lovely period features and a bay window giving the room ample natural light. 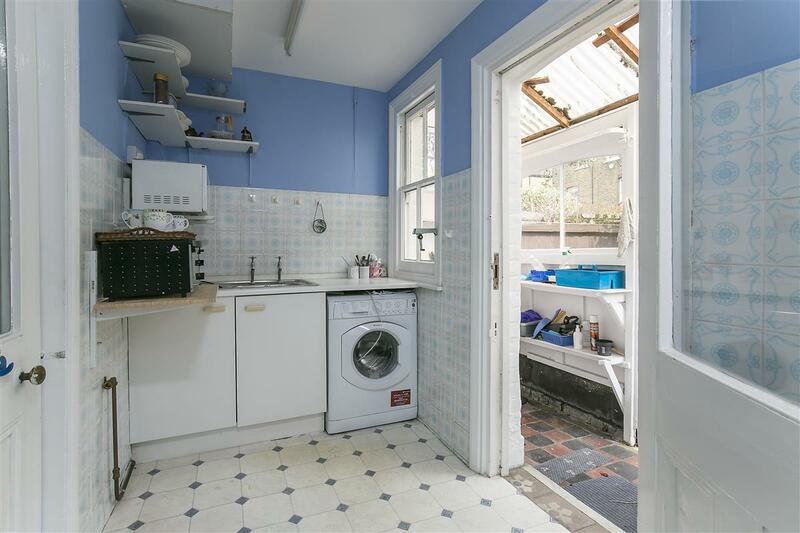 There is side access to the garden. 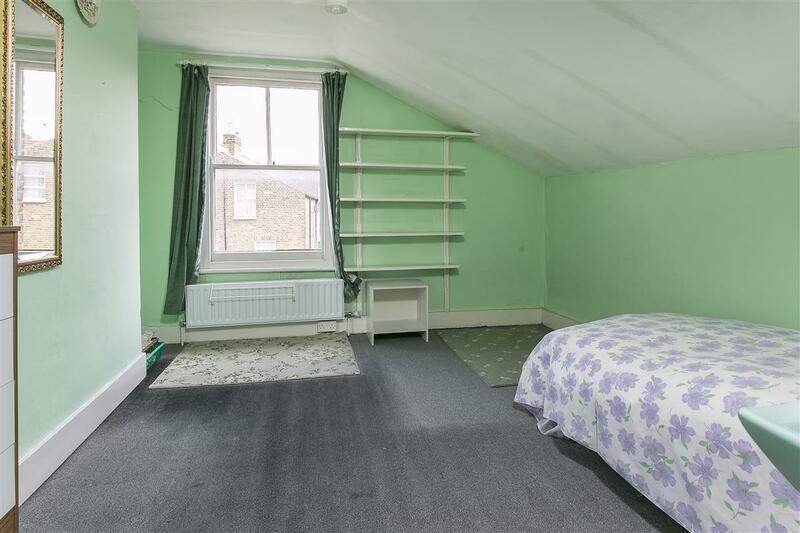 The first floor comprises the master bedroom and two further bedrooms which are complimented with a family bathroom and separate cloakroom. 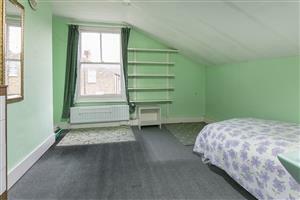 The fourth bedroom is located on the second floor. 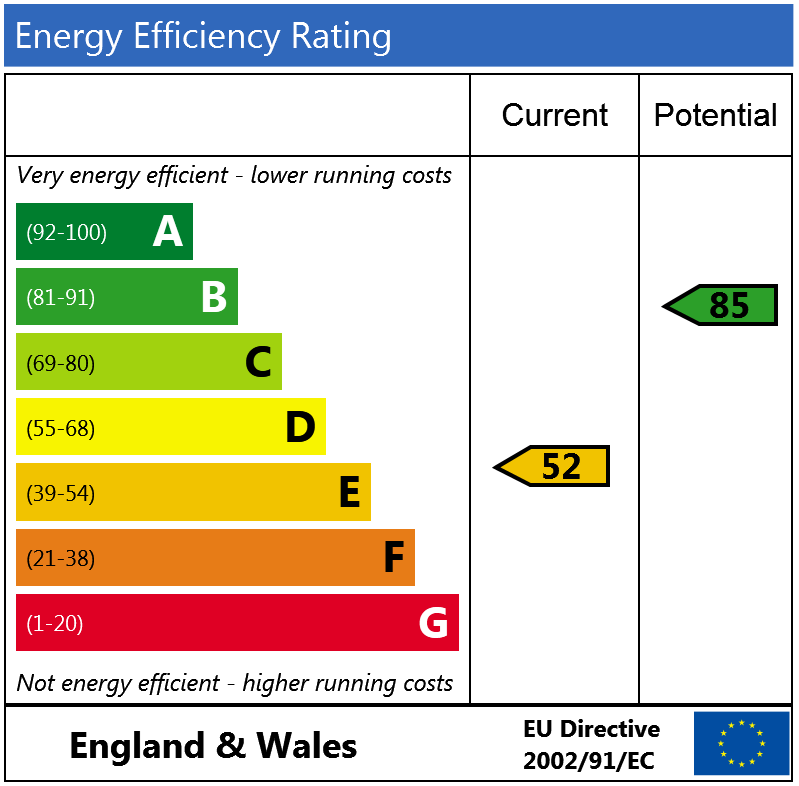 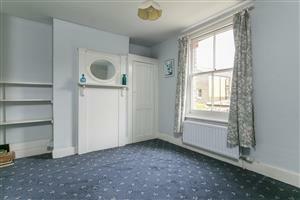 The house has great character and can make a lovely family home. Fanthorpe Street is located off the Lower Richmond Road and is within the catchment area for the outstanding local primary schools. 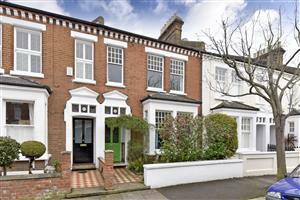 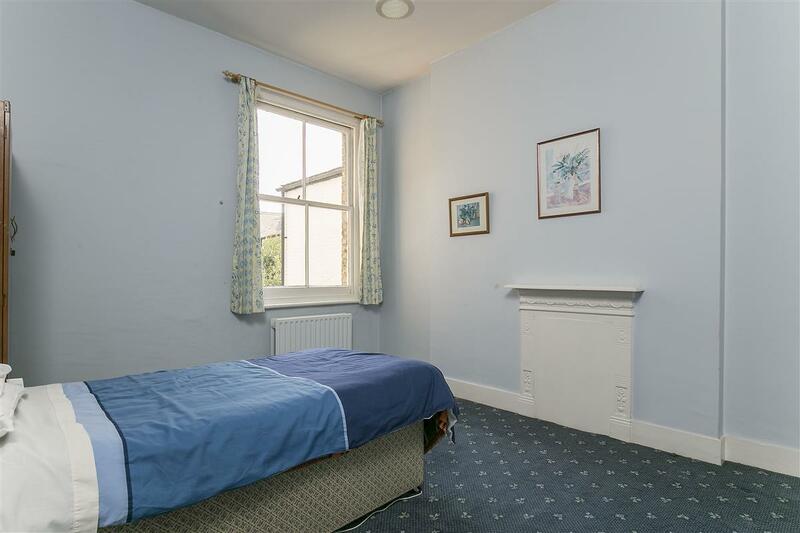 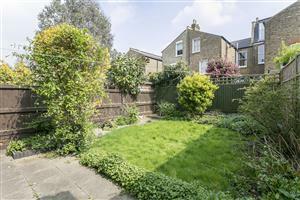 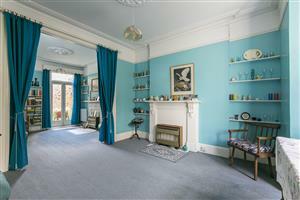 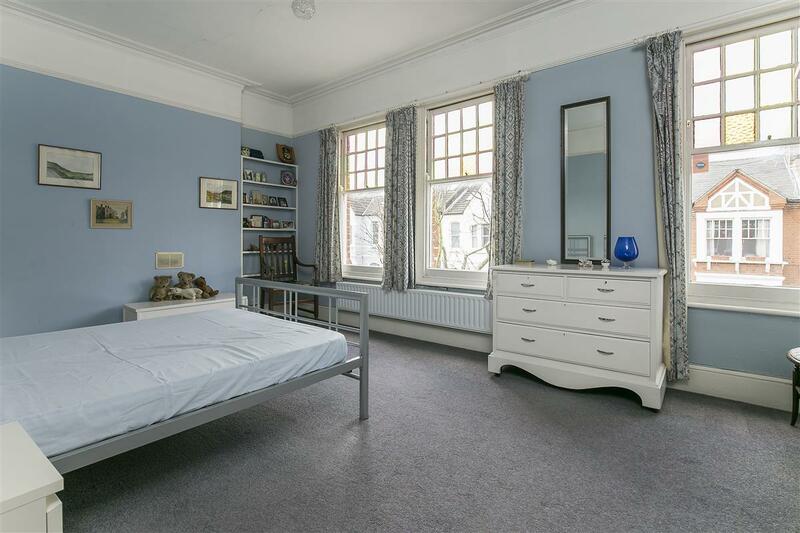 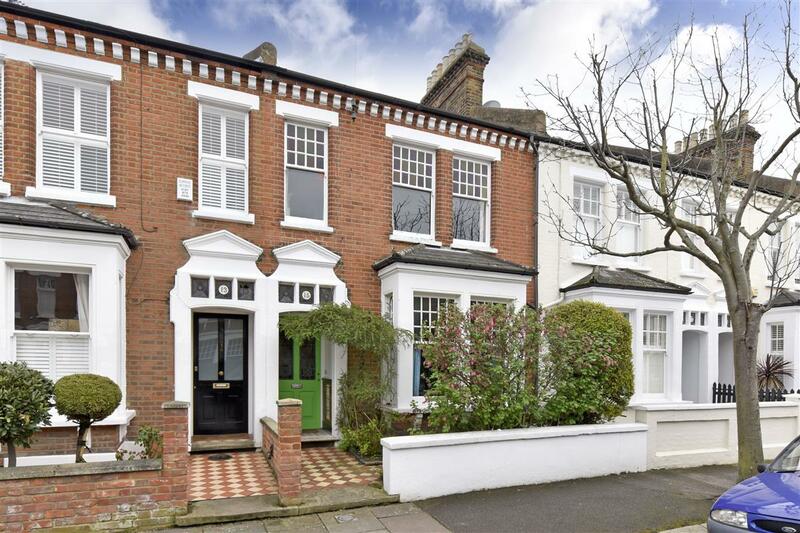 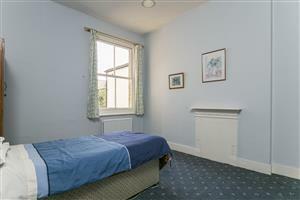 Its a short walk from the shops and cafes on the Lower Richmond Road and it has good links to Putney Bridge/East Putney tube stations and is a short walk to Barnes mainline station.